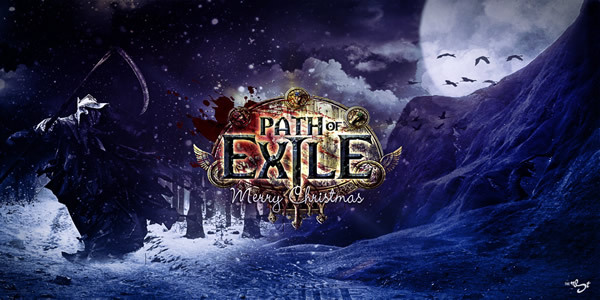 Playing Path of Exile is a lot of fun and while we could tell you to do this and do that. We feel this game is best experienced on your own. Head out into the world and then just get the hang of the game. Take part in combat, sell your loot and just get a good feel for the game. This game is a lot easier when you have friends. Playing solo is viable, but there are just some quests that take a lot out of you if you don’t have others sitting around to support you. Like the ending of Act 1, the boss one shot my witch because I tried to do it solo. You can recruit friends in the city sections, on the global chat, or from your other friends who are out playing the call of duties or whatever. Look at all the character classes and pick one that fits your play style. For example, if you want a more hand to hand character, go for the Marauder. If you like to attack from a distance, go for the Ranger. Each class has its own “thing” so make sure you pick the one that is right for you. Always try to upgrade your gear when you get the chance to. Gear in these games defines your character’s power and having more powerful gear makes you more powerful. So always be on the lookout for new and exciting gear and brush up on what the different stats mean. That’s actually most of the fun in the game is figuring out the loot and what is best and what is worst for your character. At U4GM, more useful information about the game, gameplay videos, user reviews, gameplay screenshots, system requirements and more, visit the official website here.